The panel of educators at the Spectrum of Opportunity conference at California Lutheran University had two high school teachers, one elementary school teacher, a BI, Debbie Spengler, who you saw in Dillan’s two films in my last post, and it was led by Adrienne Johnston, who is an inclusion specialist for the Los Angeles Unified School District. I met her when I was just starting to get a general education in middle school. I was the first nonverbal autistic kid in general education. I was not behaving like a normal kid and I was trying so hard to get my opportunity to be educated. Mrs. Johnston was an expert in the school district and she came to observe me in class and right away she knew I had no business being in general education. I was so scared and my aide was alarmed. When I got home I told my mom what happened and she called Mrs. Johnston. After the conversation, Mom was sort of worried because pretty clearly Mrs. Johnston didn’t believe I was typing. My mom invited her to our house to get to know me better. To her great credit, she came. But more importantly, she had the ability to acknowledge what she saw; that I was really communicating by typing and that I thought for myself. I don’t mind people having skepticism. It’s only natural and logical because outer autism makes us look inattentive, disengaged and infantile. How do people look at that and see our potential to be in general education, especially when they have been taught theories that interpret the outer behavior as a reflection of the inner world? So, Mrs. Johnston’s conversion to seeing that I was smart and that I did communicate was huge. Over night she became my ally within the school system, and my cheerleader. Her interacting with my teachers helped them to understand autism and to be open to teaching me, and this helped pave the path for my friend, Dillan, and other students with autism who entered general education. She bravely confesses that she “knew it all,” until she discovered she didn’t. But being open to learning a new way to look at autism made her a better expert than she ever imagined. Below, Mrs. Johnston addresses why professionals must be open to learning. I was a “doubter.” I was a special educator with all the knowledge of an expert, who had worked with students with autism for many years, and Ido had to prove to me that he was really communicating. 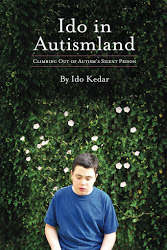 Ido was the first person I met who challenged my assumptions about autistic people. I always assumed that what ‘these’ kids needed was an opportunity to be included and exposed to general education curriculum, but mainly for appropriate social skills modeling and learning alongside their peers, rather than actually gaining content knowledge of age and grade appropriate curriculum. After all, how could a child with a severe presentation of autism (in Ido’s words, “a limited-verbal, hand-flapping oddball”) have such advanced cognitive and academic abilities? Our students have to prove themselves over and over again because, let’s admit, seeing one thing and believing another about them is very difficult– especially for us professionals who have built a “theory” of autism based on our interpretation of what we see! they know. I have noticed that some educators have a tendency to place students like Ido in a “cookie cutter box,” (as I did) based on preconceived notions about students with autism. 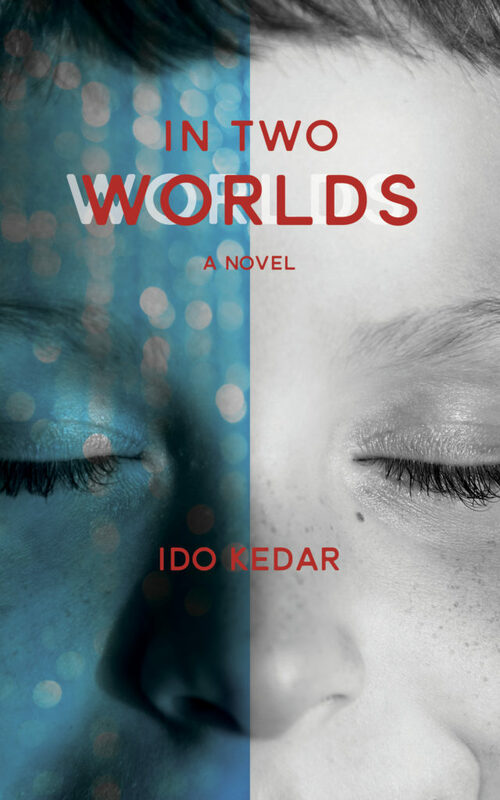 If teachers will see “the Idos” in their classrooms as individuals and resist this need to put them in a limiting box, often disguised as compassion, there is a much greater chance that our students will be successful and prove themselves behaviorally and intellectually. work through their fears, obstacles and challenges that they face every waking minute of every day. He, and all the students like him, are the reason I do what I do. They are my inspiration! from my students. Because once I learn to listen I can begin to listen to learn. * Third, I must have an attentive attitude towards each individual’s needs and creatively look for opportunities to give non-verbal students ways to communicate. I understand no method of communication will work for every student. The challenge is to find some method for each student to have active participation and a voice in grade level curriculum. Communication is a very basic human need. The lack of it can lead to complacency, frustration, social withdrawal, or severe behavior creatively look for opportunities to give non-verbal students ways to communicate. * Finally, I must have an expectant attitude and anticipate many, many more students who will surprise us with their words of wisdom if given the chance!